Looking for a flexible after-school programme? Then ENGLISH CLUB is for you. ENGLISH CLUB is available to all students, regardless of whether they attend our other programmes, meaning students can join as many sessions as they wish. Parents looking for enhanced results in their child’s development will attest that the more sessions their child joins the more settled and confident they become in their English communication and proficiency. 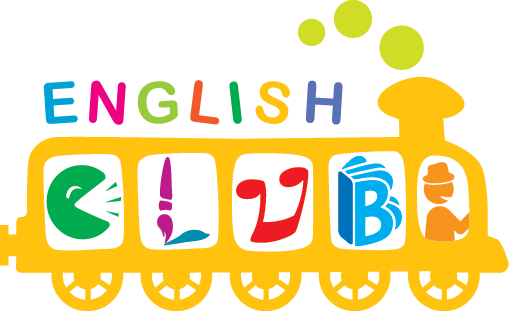 In August, our ENGLISH CLUB programme runs on Saturdays and Sundays, and offers a total of 12 hours of instruction.